This year do you want a more rememberable Southern Christmas Dinner? If you answered yes, read on. I'm about to show you exactly which Christmas Dinner Recipes you must serve during this Christmas Holiday. If your family is anything like the average southern family, they'll be extremely upset to sit behind a dinner table that doesn't have all the foods they've grown to love. It's a known fact, that during the holidays our families not only expect but will demand that certain traditional holiday recipes be served. 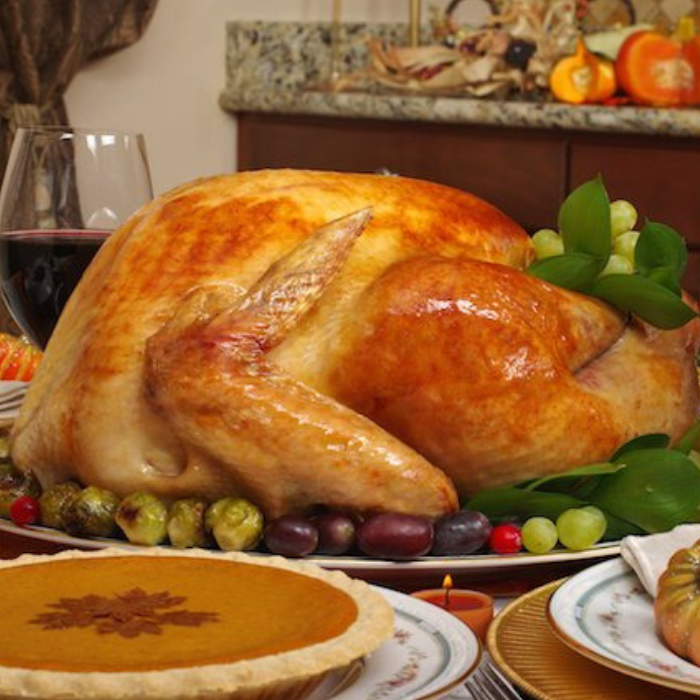 In the case of a Southerner, foods like roasted turkey, collard greens, mashed potatoes, macaroni and cheese, potato salad, corn bread dressing, cranberry sauce, giblet gravy, and sweet potato pie are must have food items to round out your christmas dinner menu. 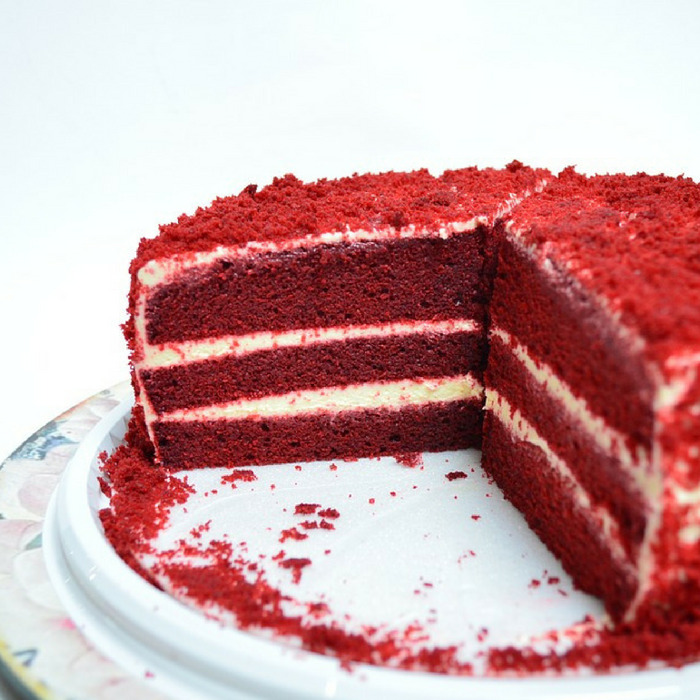 Below you will find a complete selection of Christmas Recipes that will surly make this years event more memorable. 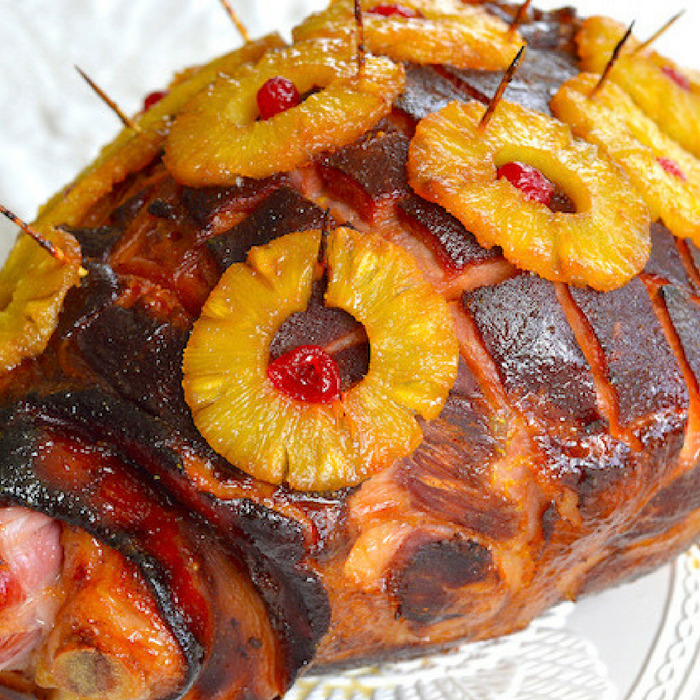 I am sure your family will enjoy this southern christmas dinner. 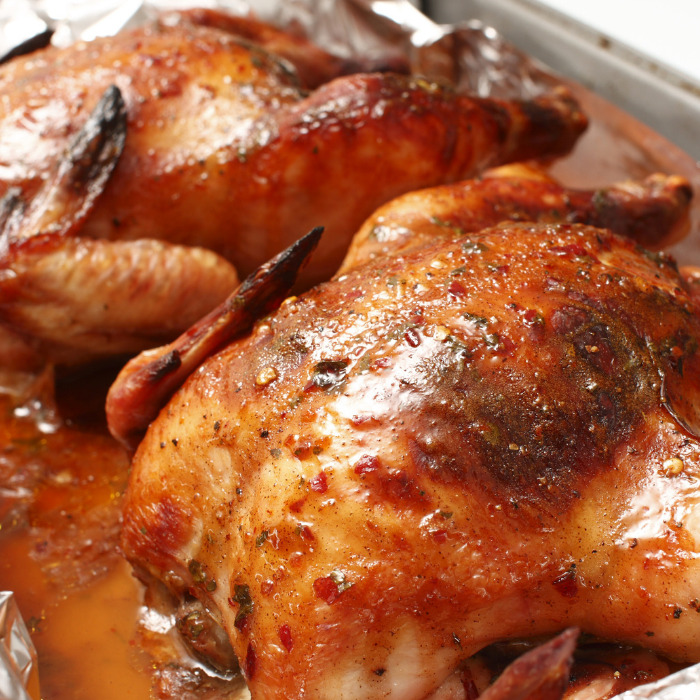 Here is an easy roast turkey recipe that will make your thanksgiving dinner complete. A delicious mashed potato recipe that is so simple that a child could prepare. 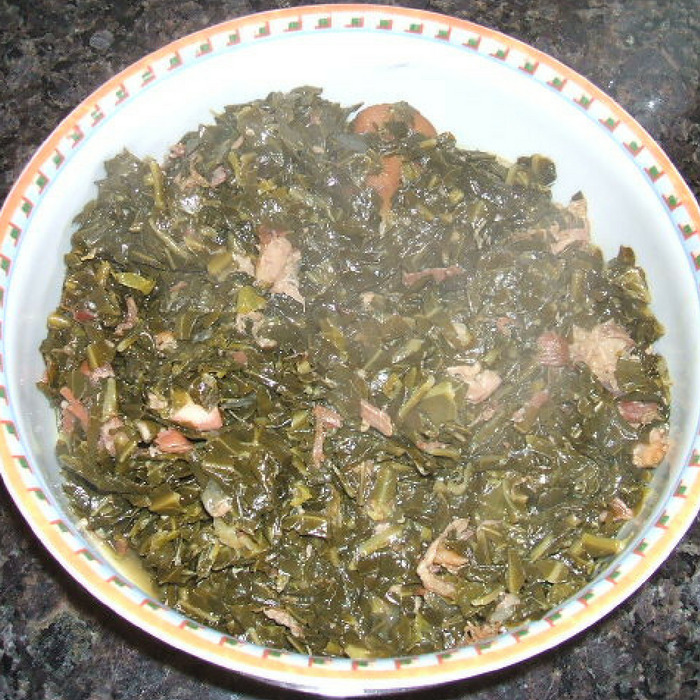 Make a savory pot of collard greens with this highly effective recipe. 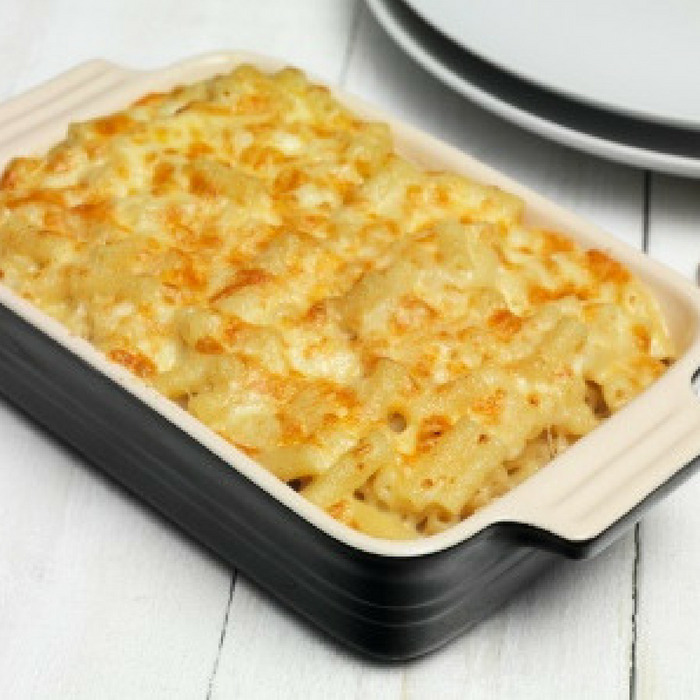 This baked mac and cheese recipe will compliment your other side dishes. 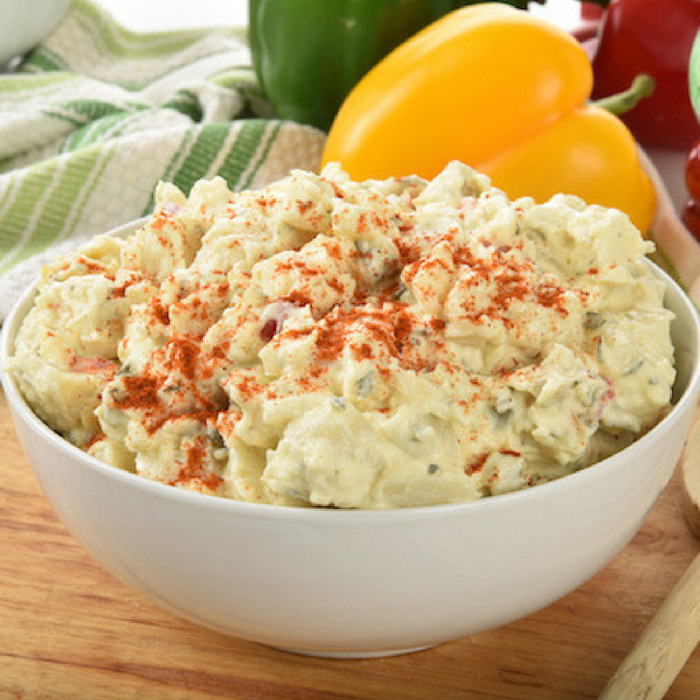 This quick and easy but extremely delicious potato salad should be served along side your turkey. 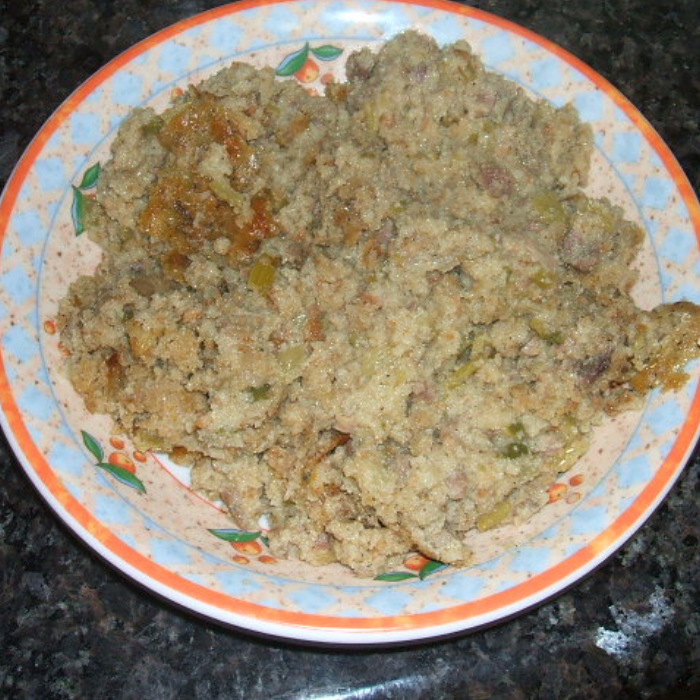 This corn bread dressing recipe beats stuffing any day of the week. A must have for any holiday that you serve turkey. 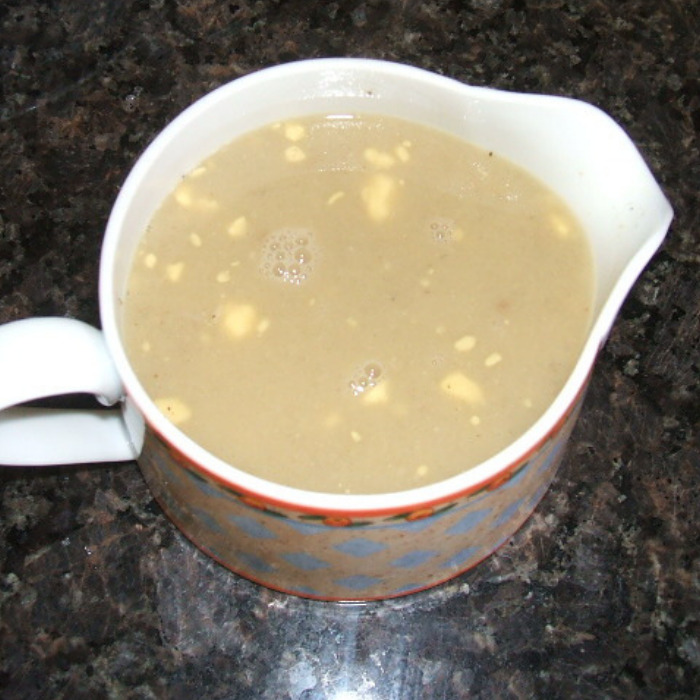 Your corn bread dressing will be incomplete without this delicious homemade giblet gravy recipe. A homemade cranberry sauce recipe that taste great with stuffing or corn bread dressing. 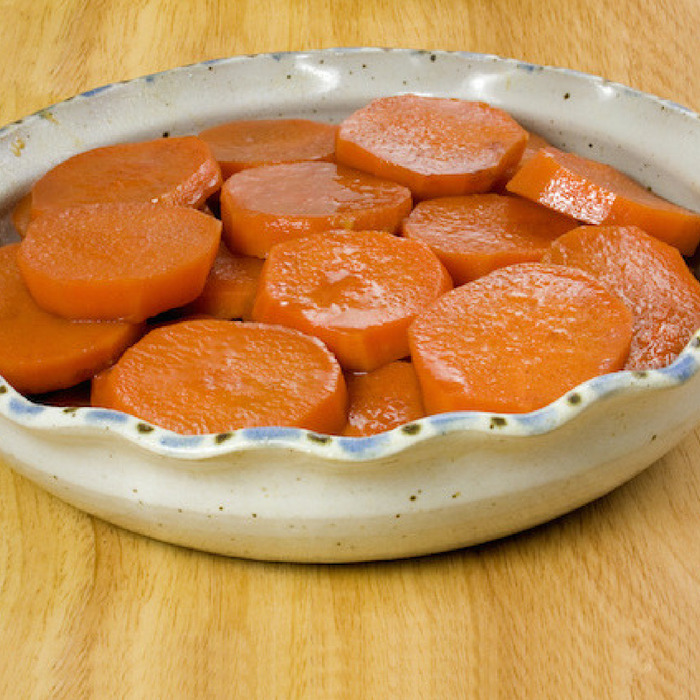 A traditional sweet potato recipe with a delectable taste that your family will enjoy. 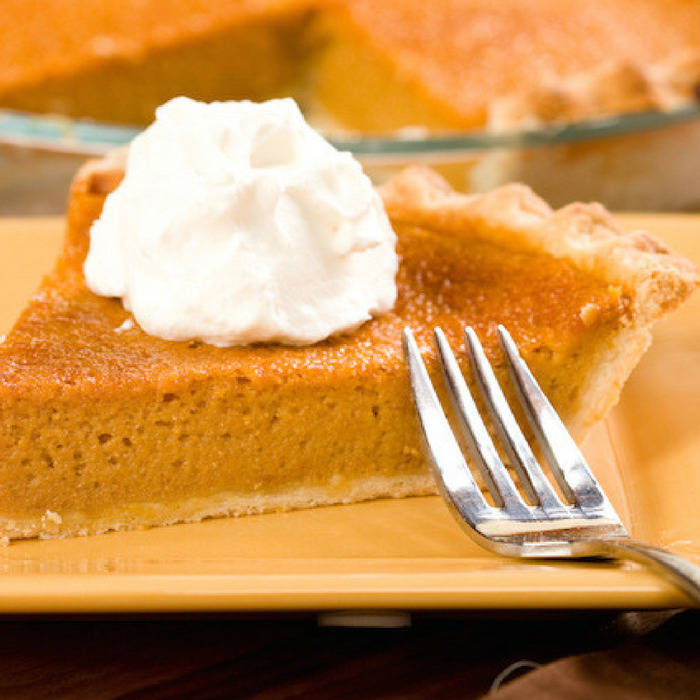 So good, you want have leftovers.